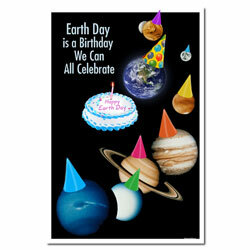 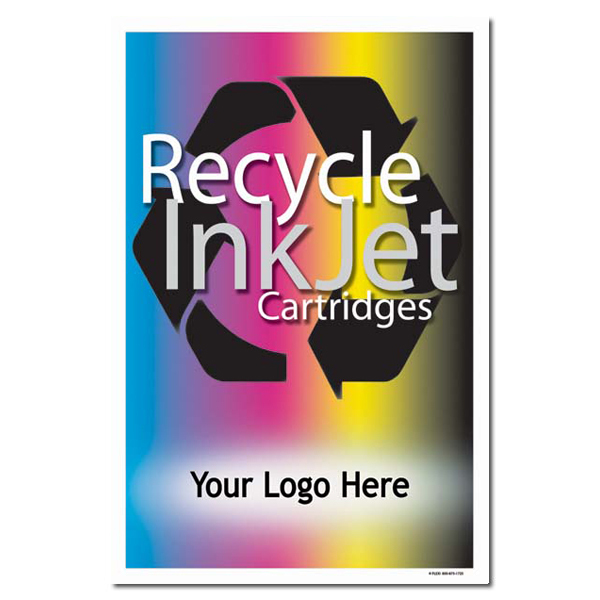 Theme: A full color background showing cyan, magneta, yellow and black (CMYK) with a reminder to recycle inkjet cartridges. 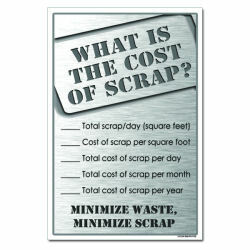 This poster also has a place to put your company logo on the bottom. 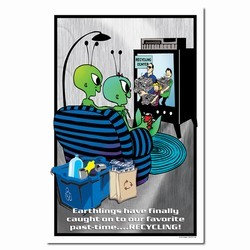 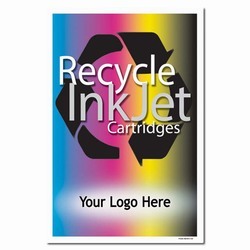 Message: "Recycle Inkjet Cartridges. 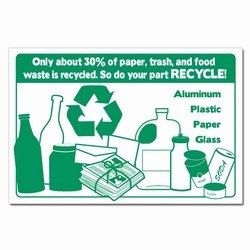 Your Logo Here."